Just in time for Halloween two nightmarish characters meet (or should I say battle?) 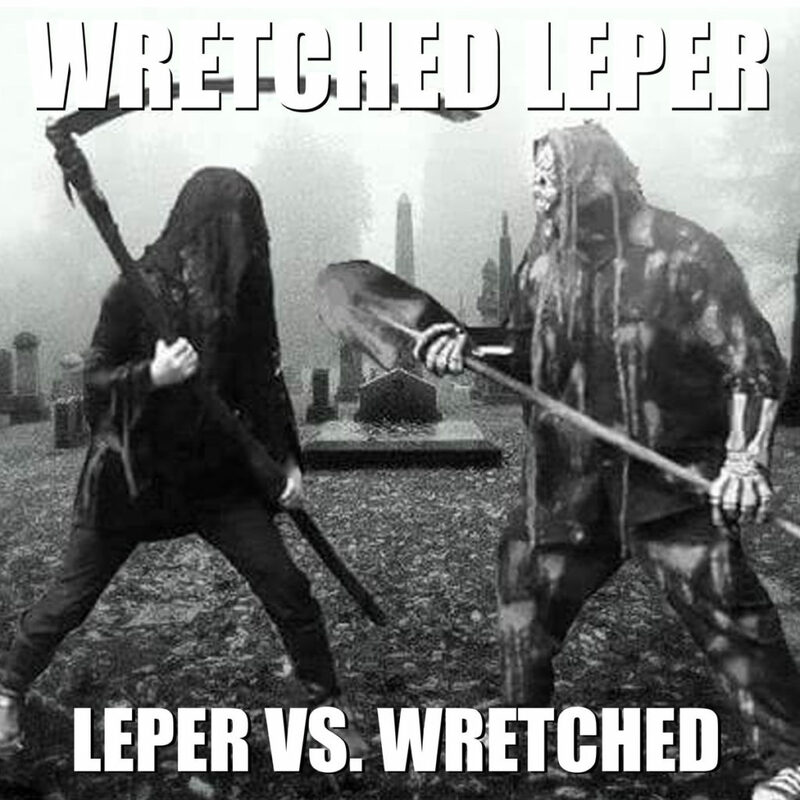 in song on the EP Leper vs. Wretched. Scot Shaw of Leper and Wretched from Graverobber, turn out a horrifyingly delicious treat as they cover each others songs on Leper vs. Wretched. Scary, but generous, Wretched and Leper are giving the EP away until Nov. 1. Donations are gladly accepted. One Response to "No Tricks, Just Treats"